It seems that nearly every item of transgender news that landed in my brain this week concerns toilets, toilets, and still more toilets. And of course that’s important news, and an issue which will eventually impact every transgender person in the United States. In my last “Trans Talk” program on 90.1 FM KKFI I spent perhaps 5 minutes of my news update focused upon the toilet issue, so I do recognize its importance. But I’m also uncertain what my adding another article to be shared on the subject will do to add to the debate. I have no original research to present upon the subject, and while some may cry “every article creates awareness!”, when even people in the transgender community are tired of hearing about toilet news…how interested can the cisgender community be in the subject at this juncture? Instead I want to share a couple of positive transgender news stories from the international scene which you may have missed this week. Note my post title implies that you did in fact miss this news, which is rather presumptuous, but that’s what gets posts shared – a bold, presumptuous title. I’ve also led this article with a photo of an attractive transgender woman, which also encourages folks to click on links to this article. Because that’s what blogs do, right? At least I don’t have, and never will have advertisements on Transas City. It’s frustrating to see so many on Facebook and other social media share clickbait sites with transgender “news” which is culled from BBC and other actual news sources, then loaded up with 50 advertisements per page. The ironic thing is the person making those pages is probably some sweatshop employee in China who couldn’t give a toss about transgender rights in any way – but they do know how to make a flashy title and put a teasing graphic to get clicks – and ad revenue. For all you know the most heavily-distributed transgender clickbait “news” is funding a group of skinheads sitting around a Starbucks, sipping $5 Frappuchinos while they plan their next “pride” rally. I’m sometimes asked why we should care about international transgender news at all, and that question always baffles me. Normally I look at the questioner with the same stare our cat gives a new variety of food – he knows what it is, but he simply can’t understand why he’s even being presented with it. There are a million possible reasons, but the primary one is that sometimes I feel as if I can close my eyes and feel a giant transgender family which exceeds the bounds of Kansas City, the Midwest, this nation, and all political boundaries. I’ve traveled extensively in both this country and the world as a transgender woman, and everywhere I go I carry with me this sense of family. Sure, sometimes members of your family really piss you off – family doesn’t imply universal love and acceptance (a fact which ever-so-many of my transgender siblings have experienced first-hand!) – but a family nonetheless. I believe I once described it as a Fellini version of The Waltons, but there you go. 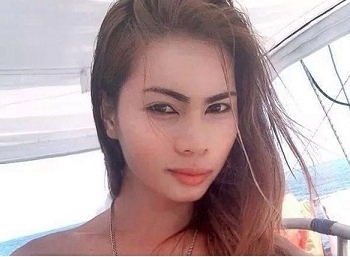 With no further self-editorializing, I present to you Ms. Geraldine Roman, the first openly transgender politician elected to the Parliament in the Philippines. Not only that, according to the BBC she is also the only out LGBT politician in the heavily conservative and Catholic nation. While on the campaign trail Ms. Roman reflected upon one of her secrets to success in her election and life – the support of her parents. During the campaign trail Ms Roman shared that her family always remained supportive of her, and her father advised her to “remain confident” despite being bullied for her gender identity in school. 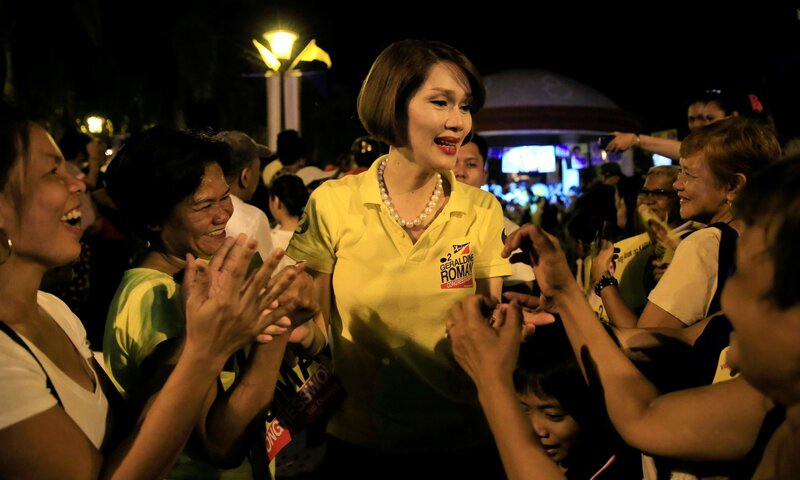 “That somebody of my condition is going to enter congress for the first time is a statement that even transgender people can serve our country and should not be discriminated against,” Ms Roman told the AFP news agency during her campaign. Ms. Roman left home to study in Spain, where she focused on language studies, learning 5 languages and earning two Masters degrees. She later worked as an editor at a Spanish news agency, and underwent her gender transition two decades ago. In 2012, she returned home to repay the love her parents had shown her, taking care of them in their old age while promising to continue their political legacy (her mother was a former Parliament member, and in fact the seat held by Ms. Roman was once held by her mother). 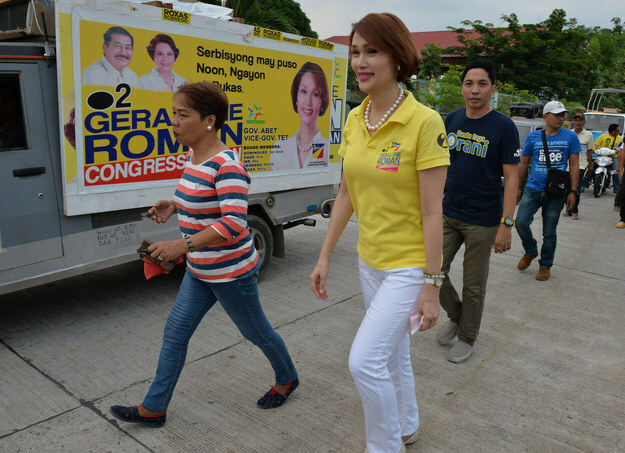 After winning 62% of the popular vote in her native Bataan, Ms. Roman promised to not be a one-issue candidate, emphasizing that she intends to be open and vocal regarding her gender identity. For one thing, in 2001 a law was passed making it impossible for transgender Filipinos to change their name and gender. Ms. Roman has vowed to campaign to lift those restrictions, and to push for an anti-discrimination bill that ensures equal treatment in the workplace, schools, commercial establishments and government offices. 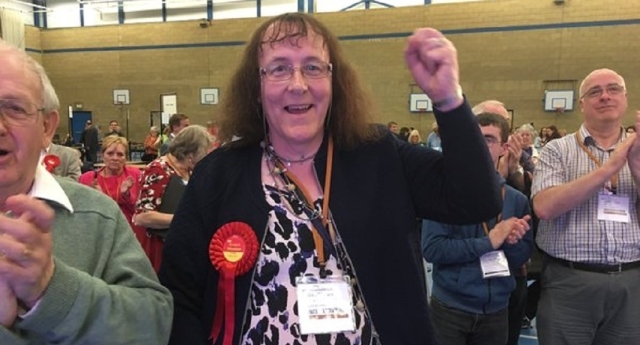 The second transgender politician I want to highlight did not win so lofty a seat as Parliament, but nonetheless she won an important seat as the UK Labour Party’s first openly transgender councilor, and the only current elected Labour transgender politician in the UK. Last week Anwen Dawn Muston won the city of Wolverhampton’s East Park ward with 1,022 votes, running a campaign focused on local issues for her constituents. 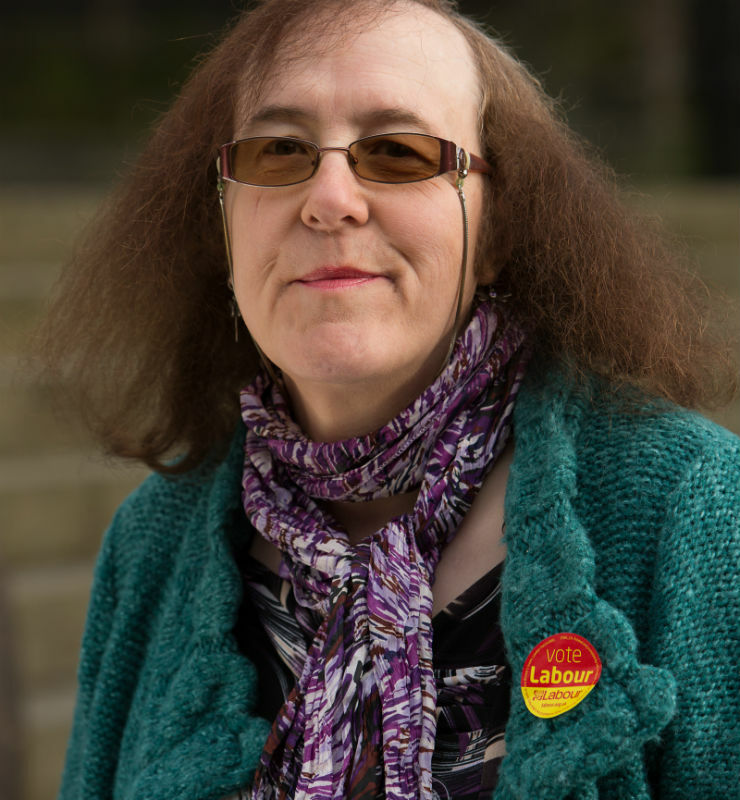 While other political parties in the UK have elected transgender councilors (the UK being somewhat more progressive than other countries in that regard), Ms Muston is the first Labour politician to win. According to her campaign site, Ms. Muston is an Army veteran and has been continuously involved in civic projects and charity work since her retirement. Her focus is on community services, helping elderly residents of her city, and campaigning against anti-social behavior and promoting community safety. Ms. Roman and Ms. Muston, I salute both of you. Well done! This entry was posted in Activism, Politics and tagged anwen dawn muston, geraldine roman, international, philippines, political candidate, united kingdom on May 13, 2016 by .